I have seen a movement towards minimalism and debt free living in the past few years that I am sure the local unemployment rate and declining economy are contributing to this. I really don't think this is a bad thing though as far as being frugal with what we are given. 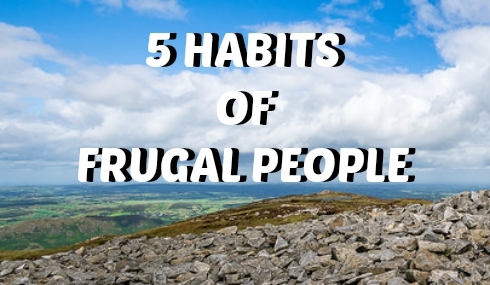 Living a frugal lifestyle includes some habits that I have developed over the years. I thought the habits were just second nature for people but have since learned that many people either know the habits and don't put they to practice or have never been in a situation where they have to use them. I am a very frugal person who LOVES to svae money. It is something I strive for any time I am shopping for anything. I thought I would share som eof my tips with you. 1. Stay home - I work from home so I avoid the temptation of spending money on my lunch hour. I do realize that not everyone have this luxury but you could always pack you own lunches to save money. When we do plan family activities we try to plan activities that are inexpensive and bring our own snacks to help our money go further. 2. Shop for Used items - I have a list of items on my phone that I am currently looking for and truly only get the items I need. I try to think ahead when it comes to clothing purchases for my children so I can always find perfect gems for my daughter to wear. As she is getting older she is getting pickier but I can still seem to find the perfect thing for her at various thrift and consignment stores. 3. Cook from Scratch - If you want to eat up your budget very quickly then keep eating out. Even buying that Rotisserie Chicken for a quick meal adds up very quickly. If you are not used to cooking from scratch you can check out some of my recipes from my What's Cooking Wednesday weekly feature where I take every day ingredients and make delicious family friendly meals. 4. Do Not Waste - When you look in my refrigerator you will find ketchup and mustard containers turned upside down so that we can use every last drop. In my bathroom shower you will also find shampoo and conditioner bottles turned upside down as to not waste any of the contents. 5. 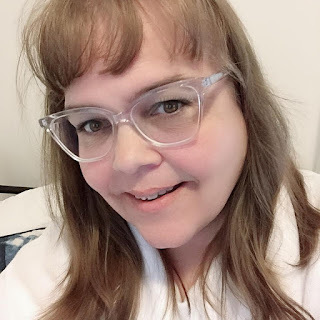 Repair Things - I usually have a pile of clothes that I need to mend because in this throw away society I still believe in fixing things so we can get the most use out of them. I take old furniture and sand it down and repaint it to make it new again and re-purpose it for another use. When something rips or tears my first option is not to just throw it away and buy a new one it is always how can I repair this item. Do you have any frugal things you do week after week? How do you stay on track with living frugally? Have you ever thought of buying items at a thrift store or consignment store? Please share your tips and ideas with me in the comments.